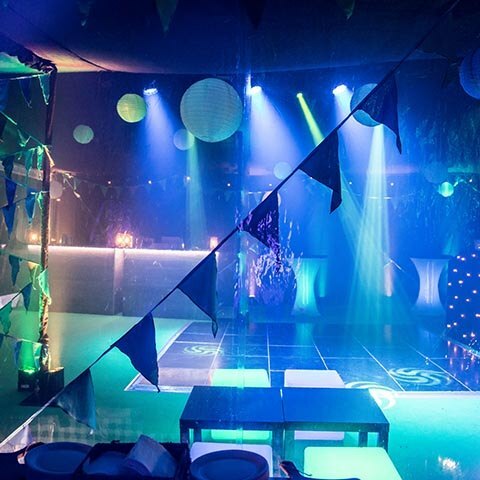 The biggest and most anticipated birthday party of your life is here; you’re about to turn 18! 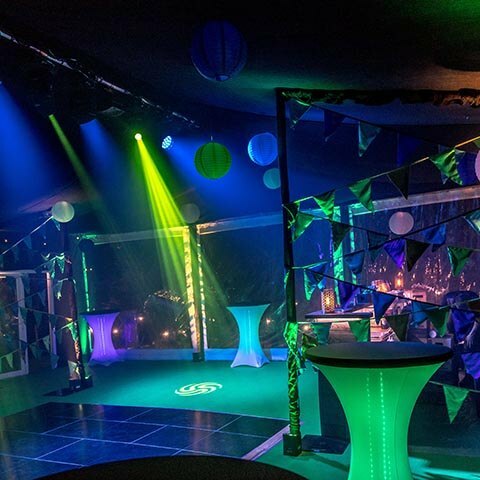 MGN events is the only party planning service you’ll ever need – a complete one-stop each and every year, so we know how to make your 18th the envy of all your friends. 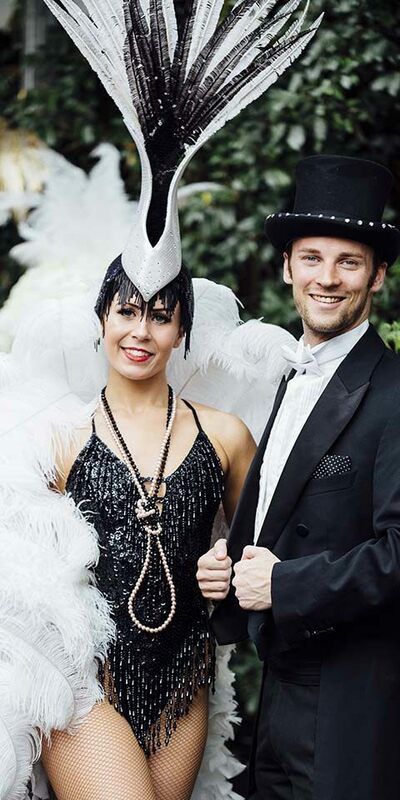 Look no further, get inspired by some of the parties we’ve organised and then give us a call to discuss your own! 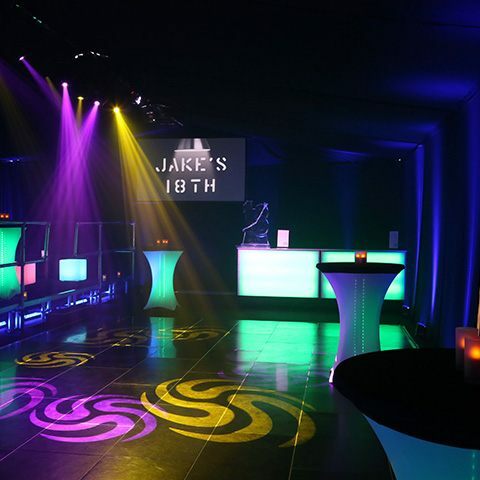 Fancy celebrating your 18th birthday party at a top London venue? 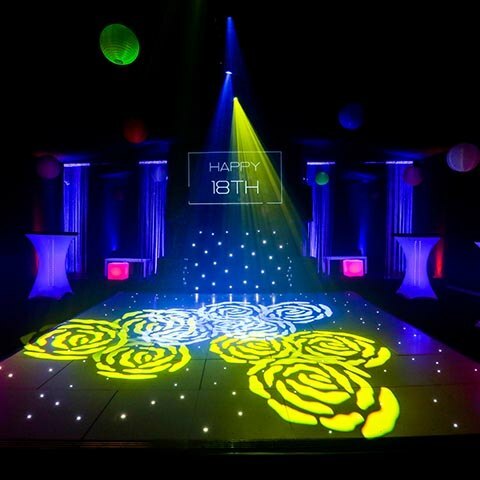 We are full of 18th birthday event ideas and we’ll find the perfect venue that allows 18th birthday parties and re-design it into the coolest club in town. We’ll even help manage the mix of over and under 18s, too. Prefer to have your party at home in your garden? No problem. 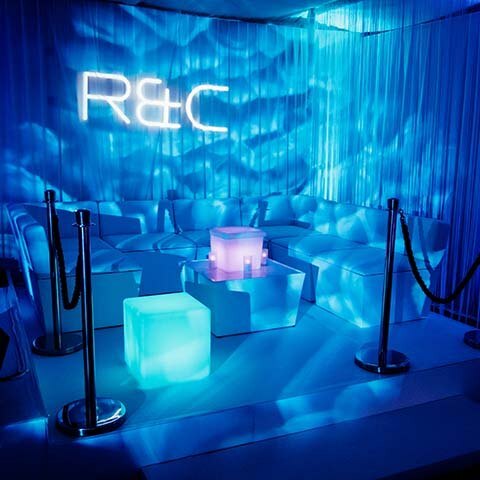 We’ll install a marquee and create a unique club experience never seen before by your friends. We’ll oversee the full build, provide an Event Manager to be there on the night to ensure everything runs smoothly (and safely!). We’ll even be there until the last guest leaves. 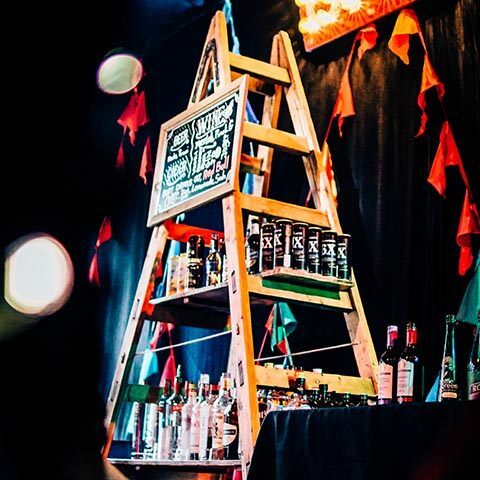 We’ll ensure your favourite cocktails are on the drinks menu and served by our stylish mixologists. 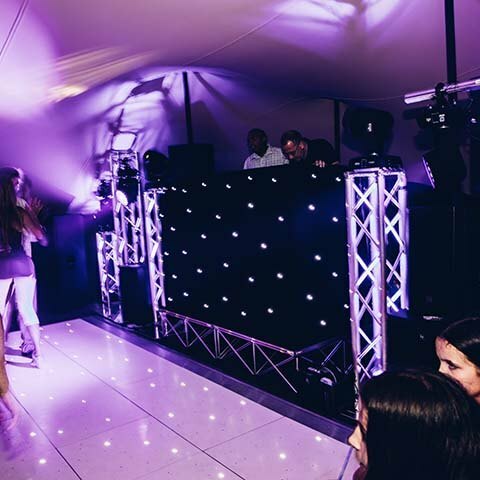 Our top London DJ will play the right music and take your friends requests (we know a thing or two about DJing). 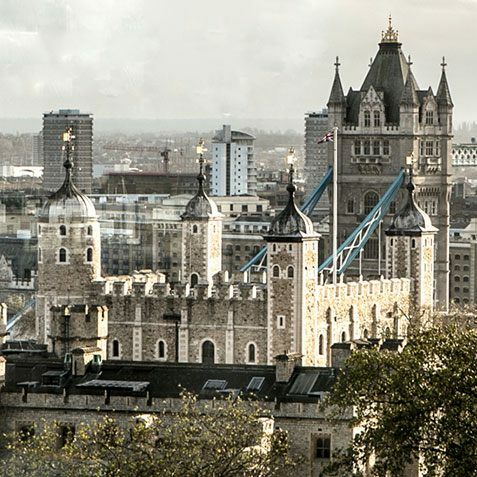 18th Birthday party venues in London are a real challenge to find, we know the best venues that allow 18th birthday parties! 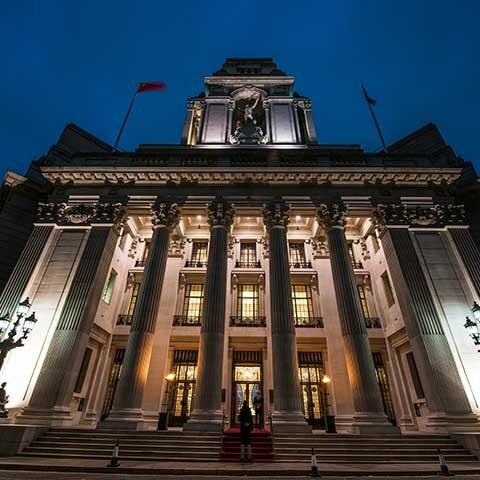 For more advice on this topic read our birthday party venues in London page. 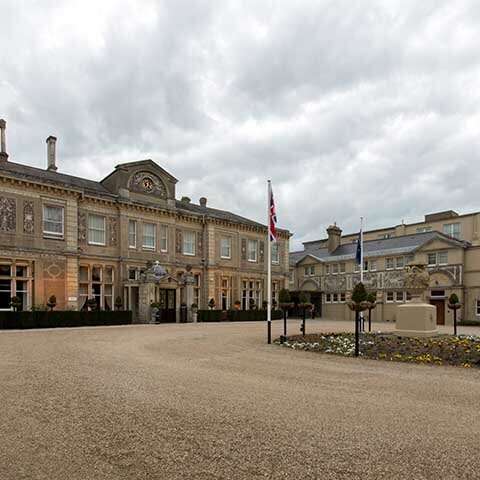 A grand looking manor house will be a truly memorable 18th birthday party venue. 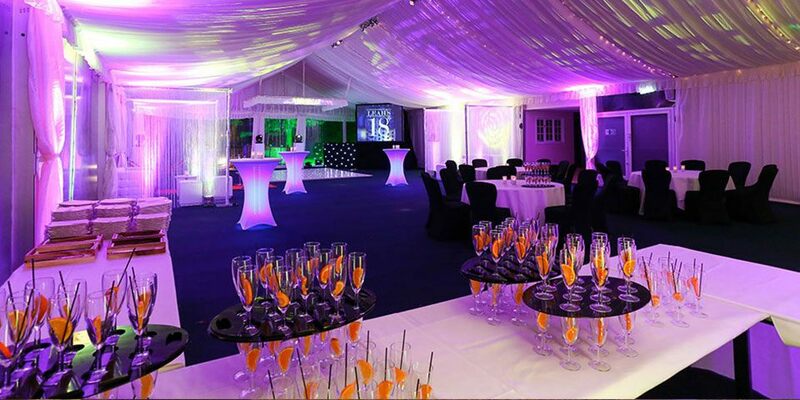 Golf clubs usually make a great venue for a 18th birthday party, as they are often set in the countryside, with Long sweeping driveways and beautiful gardens! 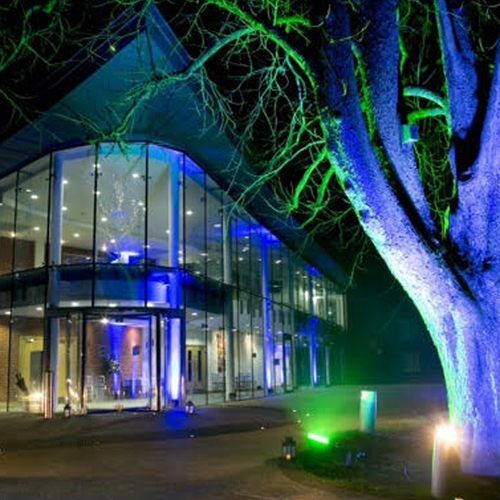 These venues are our personal favourites for 18th birthday parties. 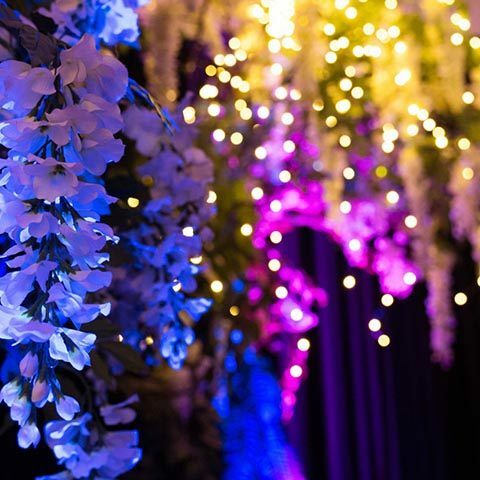 Hotels are one of the most popular venues for a 18th birthday party, their function rooms are usually great as a blank canvas, and can be decorated throughout. Also, the bar and the kitchen is normally on hand, which can sometimes save lots of money, avoiding the need for external catering. 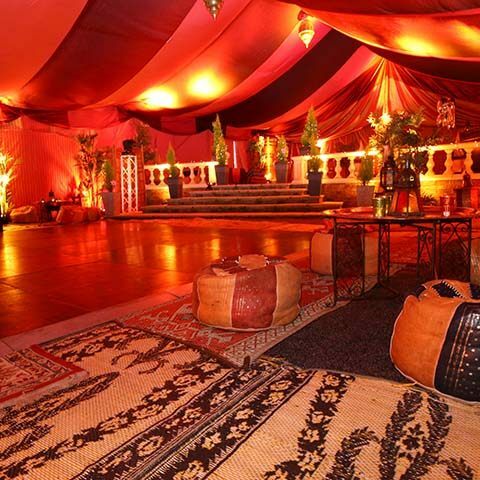 Transform your marquee environment into an arabian themed party! 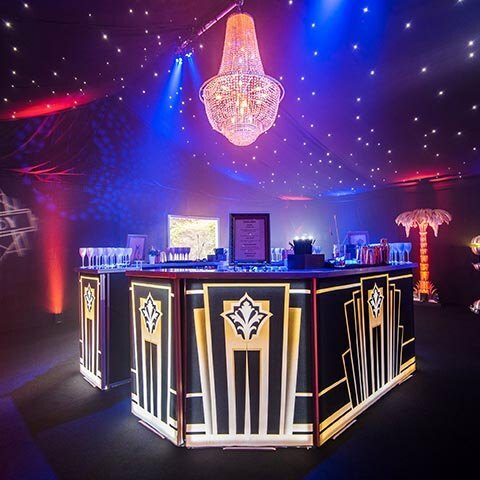 Add a stunning bar to your marquee to really bring your design to life! 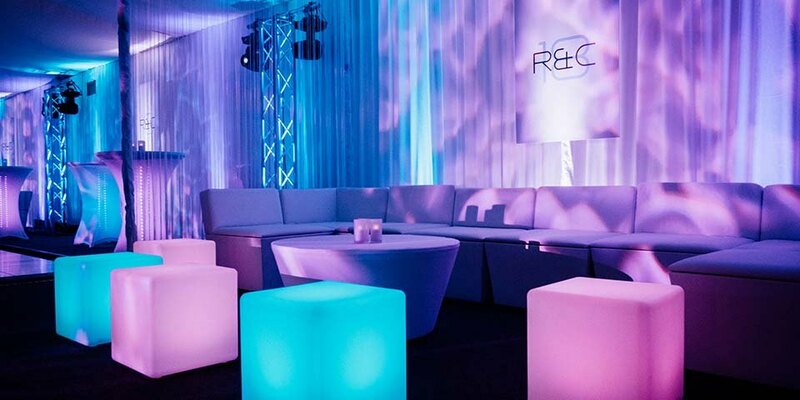 Add some LED Furniture to add colour to your pop up nightclub! 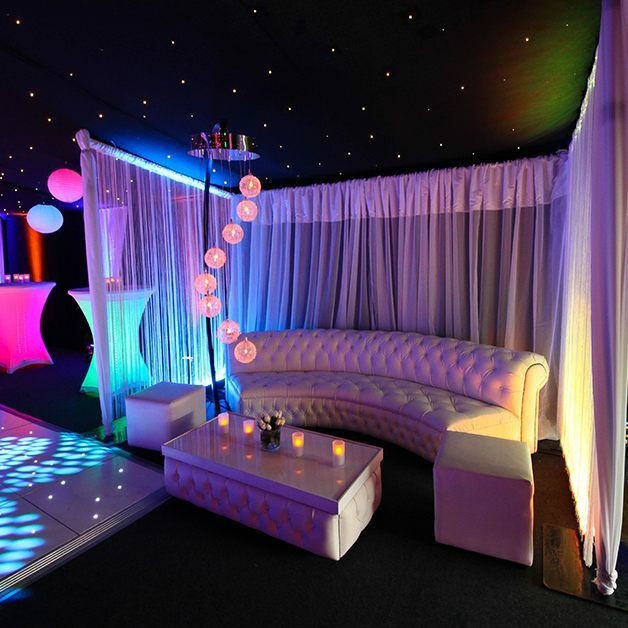 We love transforming spaces into unique party environments, far from ordinary! We bring themes to life! 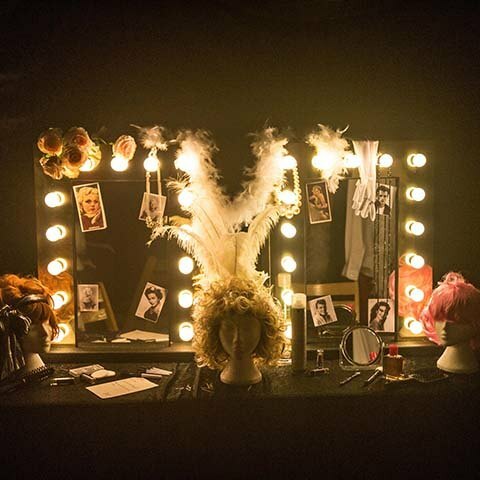 Why not allow guests to glam up, mid party and have a make up and hair artist working during the party! This works great in any cloakroom areas. 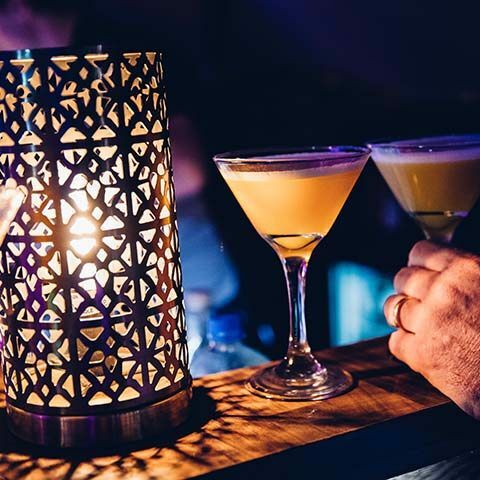 Why not have cool vaping flavours and devices, from shisha to futuristic themed vape stations, we know the coolest suppliers to make your party original! 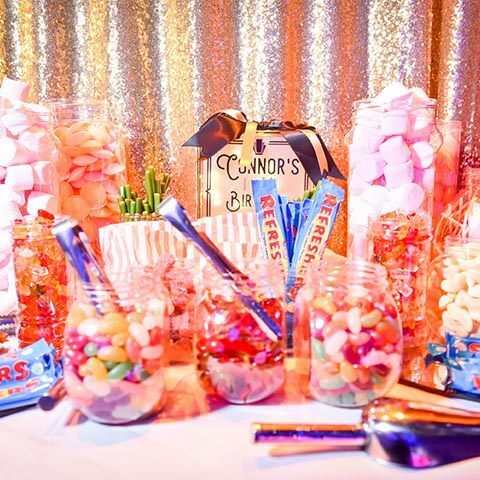 Every party needs a sweet table! Pick n Mix to full on retro candy bars. We’ll display your favourite sweets in modern ways. Dont forget your guests will want to sit down at some point. Add a touch of class to your seating options. Recreate your own mini festival, with green carpet! The thought sounds odd until you see the finished look! 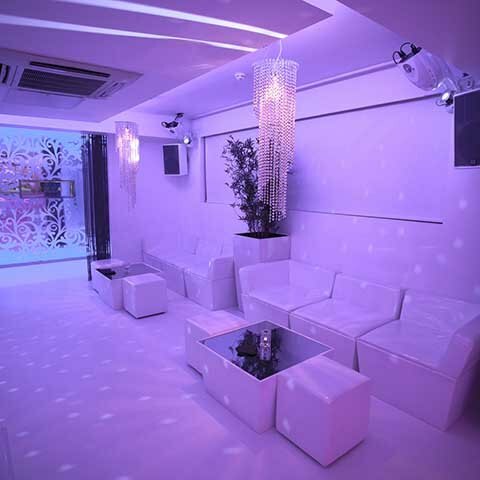 When we host your party inside your chosen venue, we’ll manage a wristband system, so the venue’s licence is protected. Under 18’s will then be able to party alongside you and your friends, without having to miss the entire event! 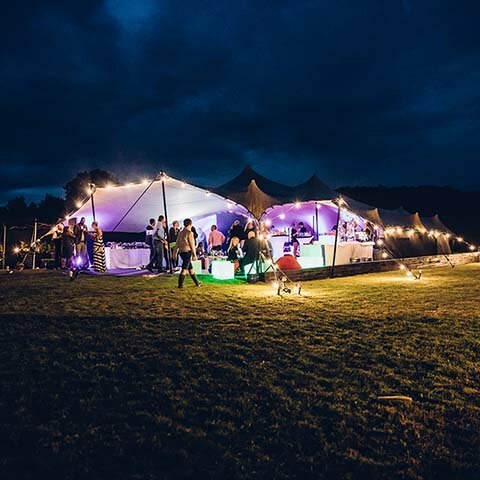 An alternative solution to this problem is to create a marquee nightclub in your garden on private land, avoiding the need for wristband and this issue. 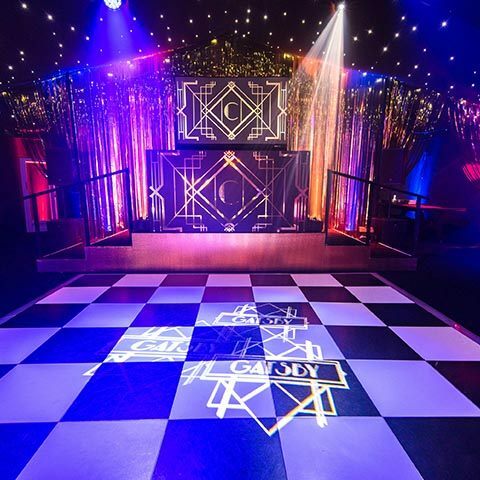 MGN events has organised some of the most stylish, sophisticated and elaborate 18th birthday parties in London, Surrey and the UK. 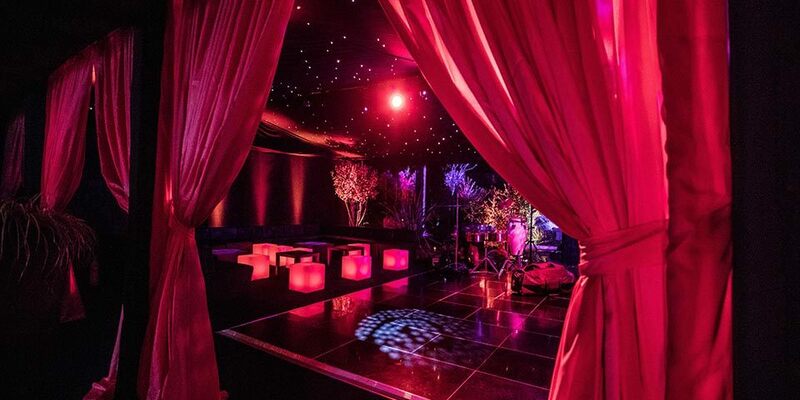 We’ve discreetly organised parties for celebrities and have even appeared on TV! 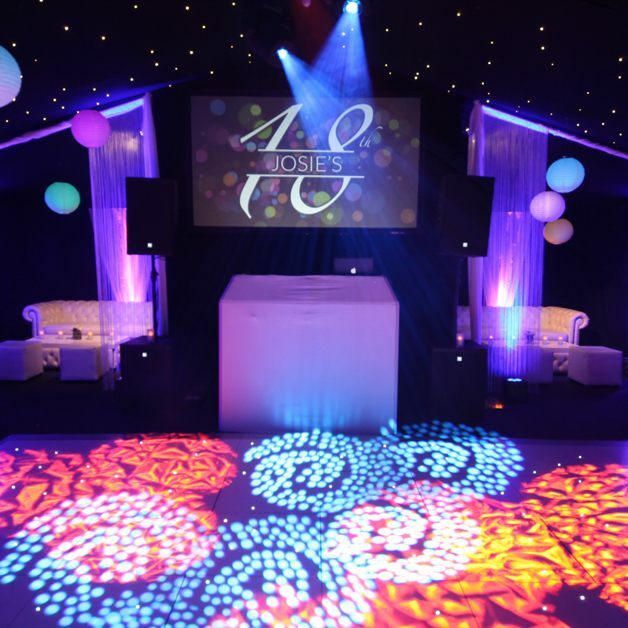 Our party planner service will ensure your 18th party is the envy of all your friends and you’ll have the professionals taking care of every last detail. 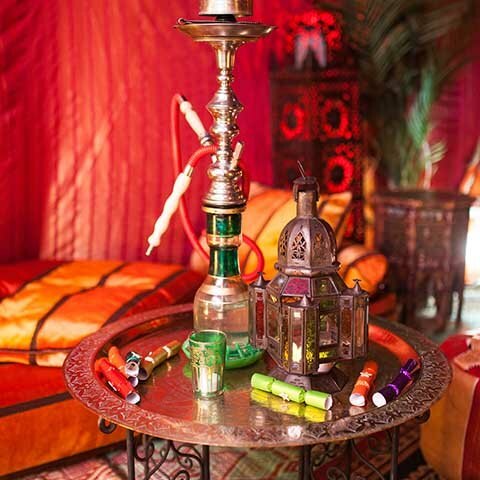 Our service will leave you relaxed with complete peace of mind, free to enjoy the party.